CARFAX 1-Owner, GREAT MILES 31,833! FUEL EFFICIENT 23 MPG Hwy/18 MPG City! Nav System, Moonroof, Heated Leather Seats, Chrome Wheels, Back-Up Camera, 4x4, Turbo Charged Engine, EQUIPMENT GROUP 502A LUXURY, TWIN PANEL MOONROOF CLICK NOW! 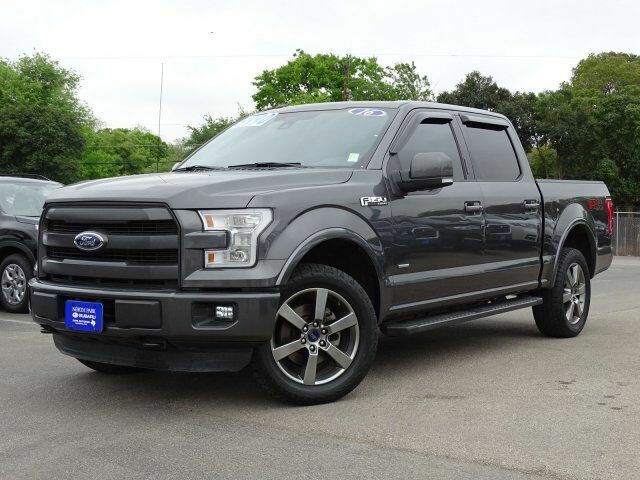 4x4, Back-Up Camera, Turbocharged, Bluetooth, Trailer Hitch, Dual Zone A/C, Smart Device Integration, WiFi Hotspot Privacy Glass, Keyless Entry, Steering Wheel Controls, Child Safety Locks, Electronic Stability Control.